I started the tour with 44 clients at our interchange in Thurrock; we then headed straight to Dover to collect another 4 clients. The 12.05pm ferry was running (this had been off for maintenance) so we enjoyed a quick crossing to Calais. We were off and running by 3.00pm. Nice afternoon & early Evening, but the weather soon turned to rain that stayed with us all the way. We arrived at the hotel by 10.30pm with the Clients in good spirits, they mostly all stayed in the Cellar Bar with Pretka, who is a real asset to the hotel. Good day all in all. 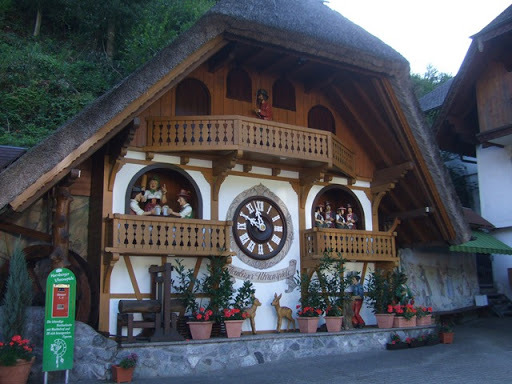 Off to the Cuckoo Clock Shop at Niederwasser near Hornburg. A nice morning but got colder as we climbed towards Lake Titisee. 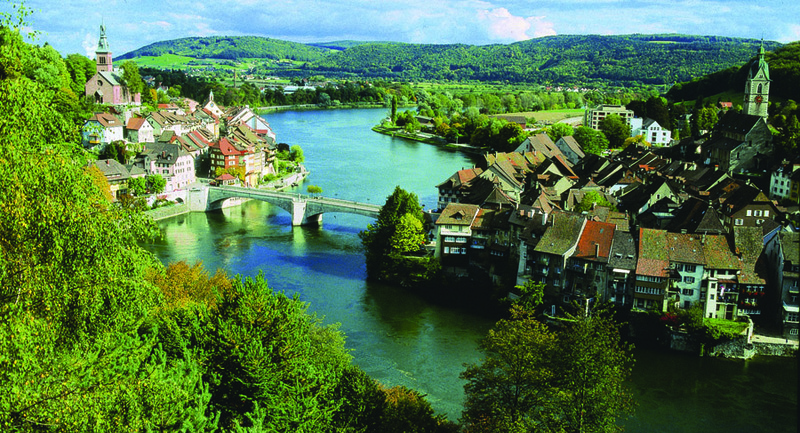 Clients had lunch (some enjoyed traditional Apple Strudel) then we headed off to Freiburg. It was very cold in Freiburg, so we went and had coffee on a Roof Top Café in Karstadt Department Store, from which there were some good views. I went back to the coach ½ hr before clients to catch up on some important paperwork. This evening in the hotel, the clients enjoyed Karaoke in the Cellar Bar with Pretka, some were very good, but I will be playing back some songs to remind myself how they should sound! We met our tour guide Evelyn at 9.30am at Place EToile. We did a city tour by coach and then Evelyn walked clients to the Republic Square, The cathedral and The Old Town. I went and filled the coach with fuel and washed it (again!). I then rode on the local tram for a couple of hours before meeting back up with the group and Evelyn, and then headed back to the hotel for 4.00pm. This evening we had a 1 Million Euro Bingo after dinner, which Armin(from the hotel) does in a very strange way. Clients enjoyed it though and it was good fun. Off to the wine villages, very lucky weather, bright and quite warm. The grapes on the vines were mostly picked but they are a lovely color (can’t believe I’m looking at vines and flowers). The weather continued to be kind to us and Kaysersberg was well received. While clients were enjoying the town I used the Moterhome Service Point to fill up the coffee machine & water butts “exciting life we lead”. Then on to Riquewihr for lunch, and the clients that took my advice went on the road train which takes them above the town through the Vineyards with fabulous views over the town and off toward the Black Forest. Our last stop was Ribeauville, again some of the clients used the Road Train here and enjoyed it. Again good day, back to the hotel for 5.00pm. Early start today as we retraced our steps back through France to our ferry crossing in Calais. The weather was nice when the sunlight broke through, and the clients could then enjoy the views of the stunning French Countryside. See all our coach holidays. 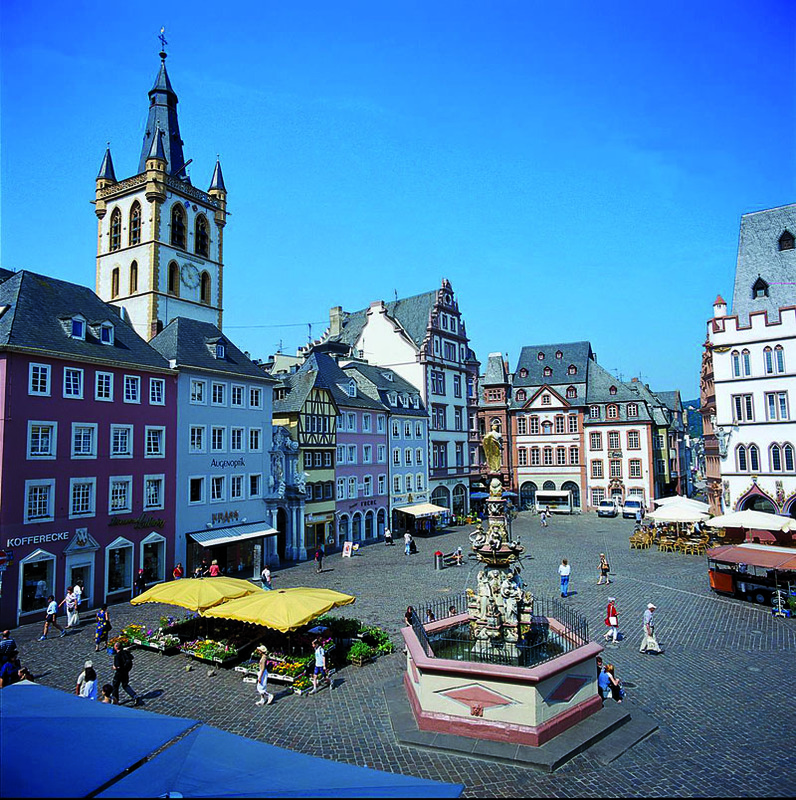 See all our coach holidays to Germany. Please feel free to leave a comment or question for Stuart about this tour. So I firstly complete the Friday am feeder pick up route that was assigned to me, (that all the tour drivers, in most cases) operate both at the start and end of each tour. This thereby underlines the fact that “your holiday starts from the moment you join your feeder coach at your pick up point” This is all made seamlessly possible in the first instance by the fantastic job that the back office team of the Operations, Marketing and Reservations departments take pride in at Crusader Holidays and of course Motts Holidays. and is well stocked up with on board available (at additional minimal cost) refreshments. This is a virtually brand new 2012 Jonhkeer Volvo coach with a mere Forty Four Thousand kilometres on the clock. This coach also boasts extra comfort and seat leg room as it only has Forty Six seats on board, although it would normally have a capacity of fifty three. It is also a very economical Coach covering some 1100 plus kilometres on under one tank of fuel! That economy is of course also down to the careful, considerate and fine driving from the driver! The weather is set fair and we keep our fingers crossed for continued warm Autumnal sunshine for the next four days. 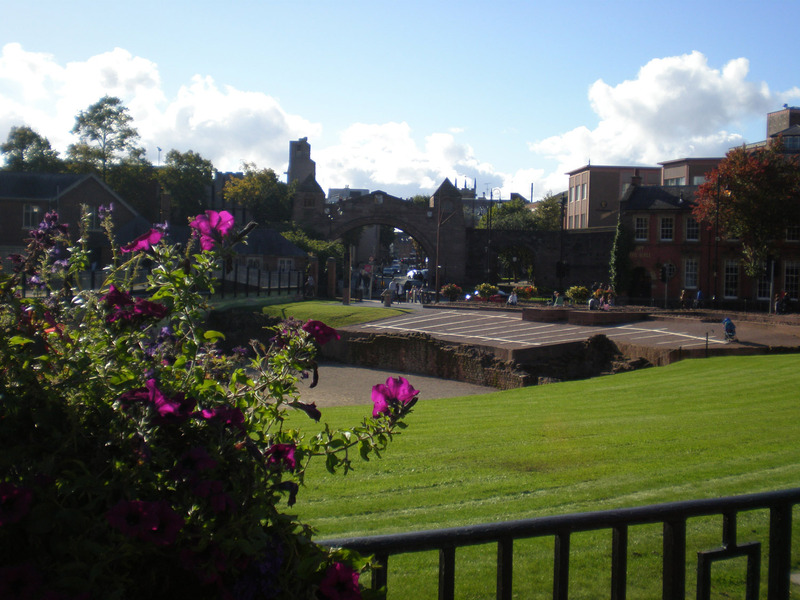 This Chester weekend will also have our Itinerary that takes us through some stunning Welsh scenary on day three, where the weather can turn quickly, but thankfully stays fine. We head north from Thurrock and calling in at South Mimms for the remaining passengers, we embark for our journey north up the busy M1 and M6 motorways. We opt for taking the “Midlands Expressway” the M6 Toll road, which in its own right, will see us skirt around Birmingham (which is notoriously bottlenecked) and afford us onward fast travel towards Manchester and Liverpool and to our resort hotel of the Darersbury Park Warrington. We make a comfortable lunch stop at Norton Caines, situated at the top of the M6 Toll, before arriving at our hotel for five pm. 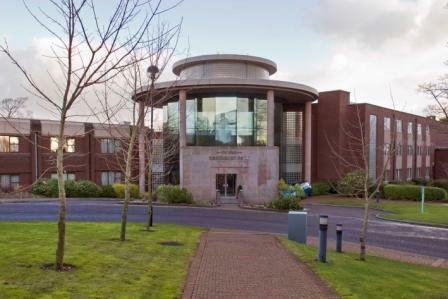 The Daresbury Park is located in a quiet location just off of the M56 and is easily reachable for Chester, Manchester and Liverpool with a Thirty minutes or so drive. The customer here is able to enjoy the ample fitness facilities and swimming pool, fine dining and good attentive service from all of the hotel staff. For those clients that have taken advantage of the optional Chester City tour that we operate on day two, they were in for a certain treat with our Blue Badge Chester City guide, Allan. He was able to orientate and educate us for over an Hour and a half in the historic facts of the Medieval and Roman City of Chester and Eccleston. Our tour includes the fascinating history that is dominated by the Romans here and the Duke of Westminster. Chester retains most of its roman defenses, that being the North, East, South and West “Gateways” to the city, its most complete Roman walls, its mighty One Thousand year old Cathedral, The Impressive Roman Amphitheater, The Roman Park and the queen victoria 1897 diamond jubilee commemorative Eastgate Clock in the town centre, which prides itself on Seven Hundred year old shopping galleries (The Rows). The uk’s oldest Racecourse is here, the Roodee Racecourse(only seasonal racing), which was once a former Roman Harbour. 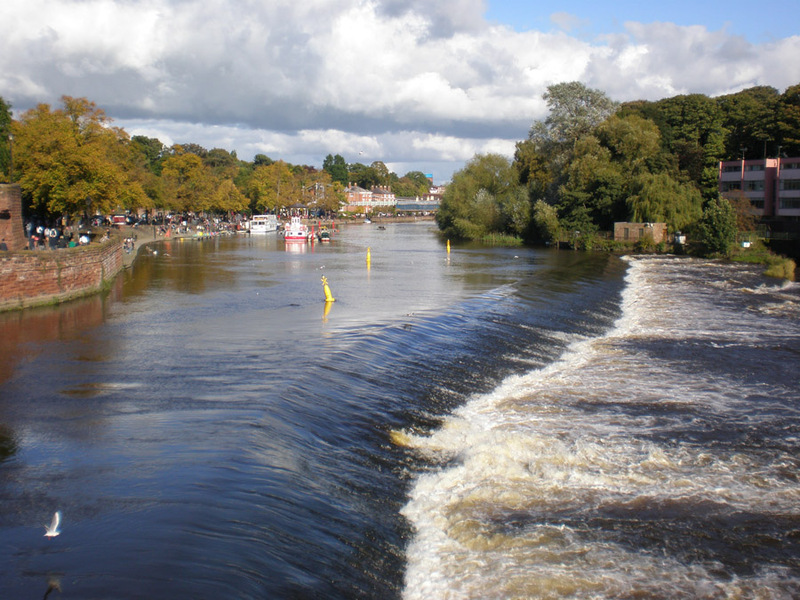 Not forgetting the powerful river dee and rapids which run through the centre of Chester, including three important bridges which serve the city and city limits. Clients enjoy and soak up the Welsh delights on our full day North Wales explorer excursion which takes place on day three. We are no more than Half an Hour’s drive from the Welsh border from our base and it is something special as we leave the English Shires and climb the Welsh hills, the A55 road hugs the coastline, passing en-route the magnificent Bodelwyddan Castle on our left and immediately on our right the Bodelwyddan Church, passing amongst others, conway and Llandudno, with our first destination being LLanfairPG or better known as having the longest word in the world, Lanfairpwllgwyngyllgogerychwyrndrobwllllantysiliogogogoch. This pretty railway village is close to the Menai Straights where the mainland meets the Isle of Anglesee. An important historic figure at Llanfiar is the First Marquis of Anglesee who fought alongside the duke of Wellington at the battle of Trafalgar. The Menai Straight is connected by the modern day Britannia bridge, which we cross and the historic worlds first Menai Suspension bridge which is viewed as we travel to and from Llanfairpg. Leaving Anglesee we head South East via Caernarfon (home of a thirteen towered castle and investiture of the prince of wales) and onward into the enormous Snowdonia National Park (which covers some Eight thousand square miles) and boasts Fourteen peaks, the most famous of being Mount Snowdon. We continue our ever picturesque journey onward to Llanberis where we stop for lunch and visit the Welsh National Slate Museum, which encompasses “Electric Mountain” a vast Hydro Electric power station,tours also take place inside the mountain here. 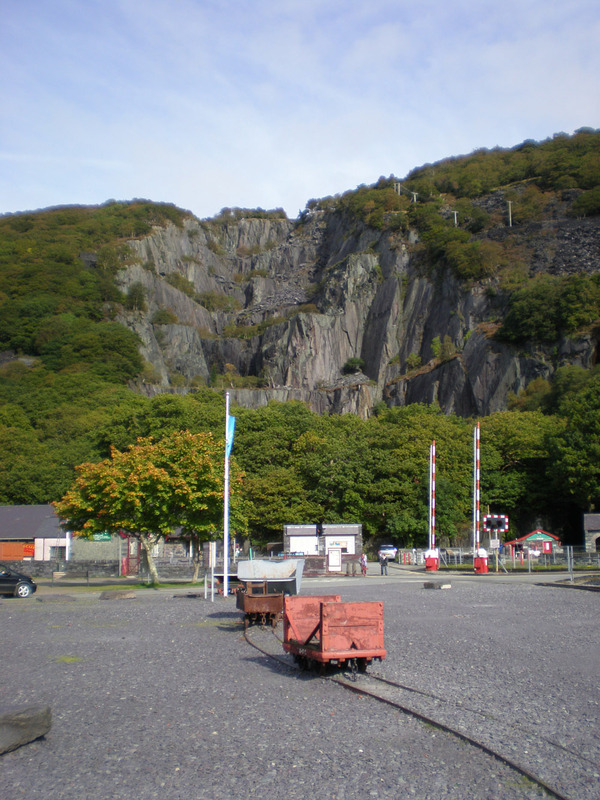 Llanberis also has historic lake and mountain railways and boat cruises which enable you to absorb the surrounding stunning scenery from a different perspective. Once leaving llanberis the ascending drive takes us via the Llanberis Horseshoe Mountain pass and Nant Peris some 1177 feet A.S.L to treat us to some excellent Mountain sights that a clear sunny day will reward us with. We descend gradually via Capel Curig and Bets-y-coed which are home of the most stunning and evocative mountain river falls, we make our final stop of the day at the quaint river, Railway and Canal town of LLangollen for afternoon tea, cake and souvenirs. 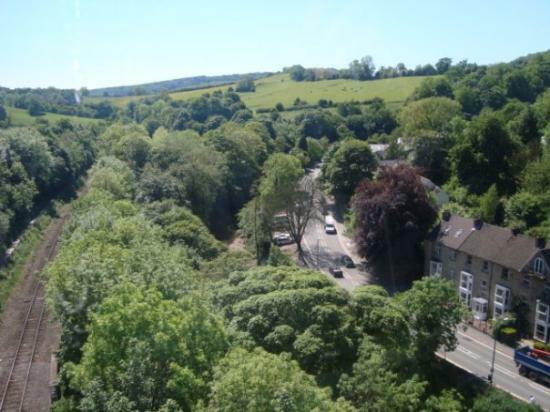 Once leaving Llangollen, we can just view the Aqueduct which elegantly carries the canal boats through to Pontcysyllte, we re-join the scenic A5 drive which will point us north via Wrexham before going back over the border and back to our hotel at Warrington. The final day of our Four day Chester weekend will surely hold some treasured memories for us, as we make our way home south, via the M56, M6, M1 and M25, but not before making an important visit to the potteries at Wedgewood. 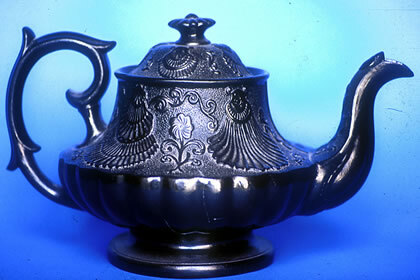 We have time for lunch there and maybe make some important purchases of fine Tableware and Glassware. We can also take a look behind the scenes here if we take the tour of the factory and the Museum. You may never see the ordinary dinner plate in the same light again, once you appreciate all that goes into its production! See all our coach holidays in England. 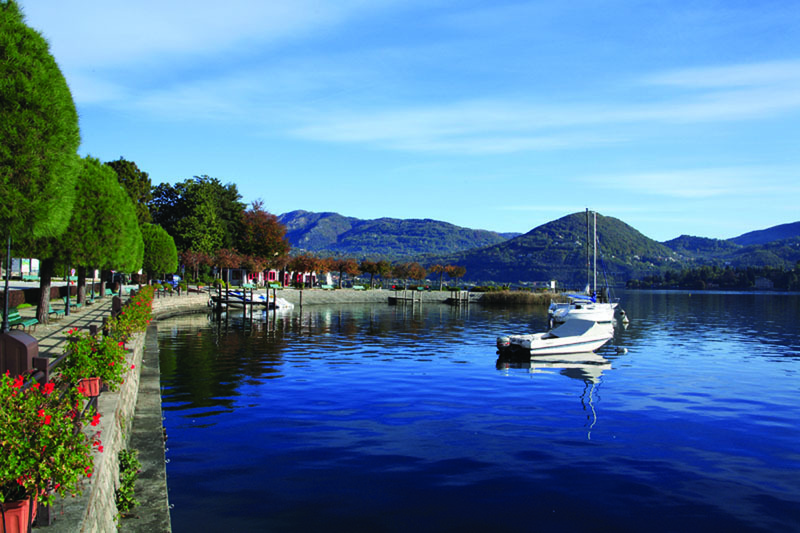 If you still want to see old traditional Italy then come to Lake Maggiore. It is still a beautiful old and elegant Lake and full of charm. 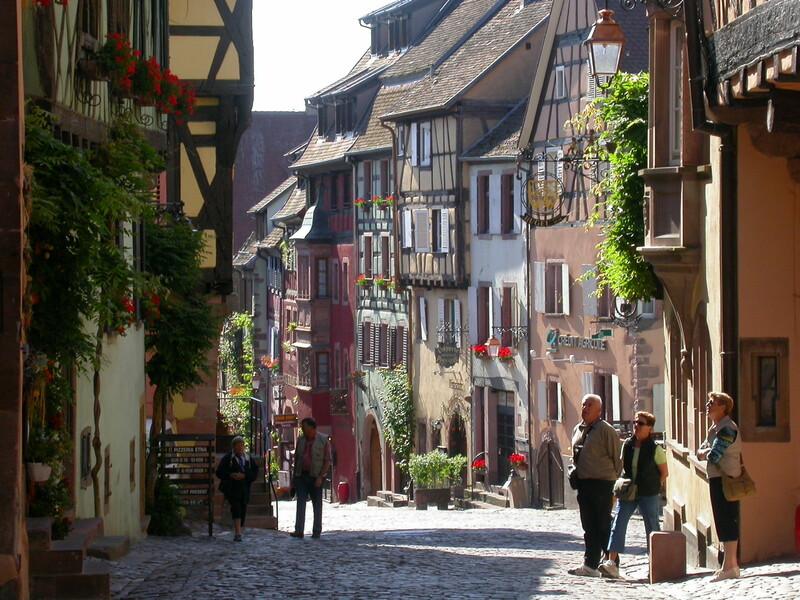 The 9 day tour means you have an overnight in Metz or Saarbrucken, then the following day a wonderful scenic drive through the Alsace heading for Switzerland. The afternoon you continue through Switzerland then a glorious drive all down the Lake to Stresa, our resort for 6 nights. We stay in the Milan Speranza, opposite the lake. The hotel, staff and all we meet in the Milan Speranza make us feel that we are part of a family. Everyone we have taken on this holiday has been most impressed with the Milan Speranza and its staff. We have passengers coming back time after time. The resort is elegant and quietly up market. Even Winston Churchill and Queen Victoria adored the place. While we are in Stresa our excursions take us to the famous Borromean Islands, a mountain drive up to Macugnaga, a beautiful day out to Lake Como, a visit to Lake Orta and San Giulio which is almost biblical. A wonderful and adventurous day is had on the Centovalli Train Journey taking us all up through the mountains to Locarno in Switzerland. We then take the old elegant ferry boat home to Stresa. 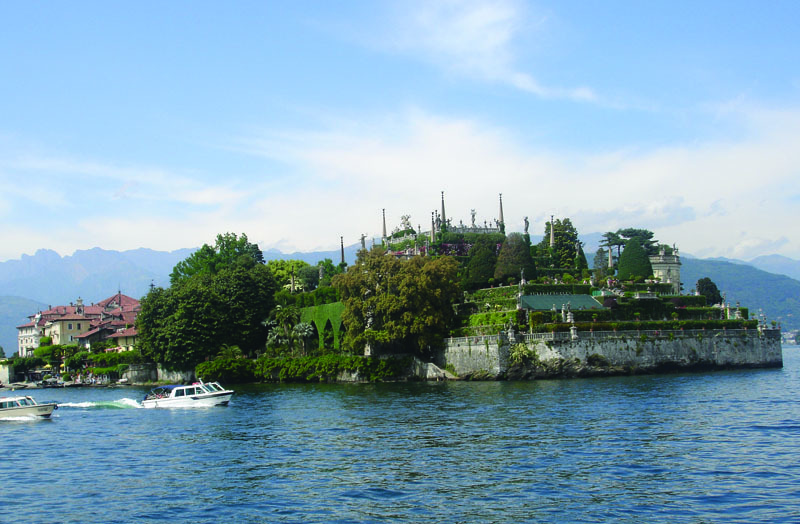 Stresa has so much to offer. 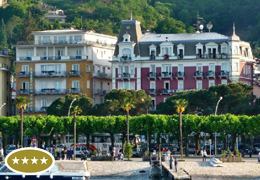 Beautiful shops and elegant promenade, bars and cafes adorn the lake front for passenger to enjoy the view of Isola Bella, Isla Pescatore and Isola Madre, the Mother Island. In the evening there is always something going on in the two main squares, bands, singers, choirs and orchestras all visit throughout the summer. A sad farewell on the Friday as we begin our drive out of the lake, re-tracing our steps through Switzerland towards our overnight stay in Luxembourg. A truly memorable holiday, well worth a visit, which I can assure you that one visit to Lake Maggiore isn’t going to be enough for you. Please feel free to leave a comment or question for Bob about this tour. See all our coach holidays to Italy. We made a stop just after the city of Liege in Belgium for dinner, then continued over the Ardennes to our hotel, arriving 2100, not a bad journey in. 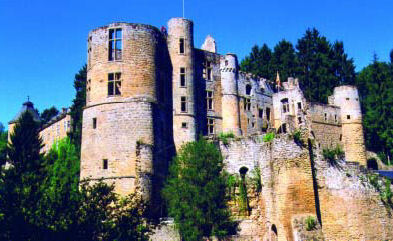 Left the hotel at 09.30, we headed out via BitBurg to Echternach. It was very misty when we left the hotel but once we climbed out of the valley it was sunny and warm. We stopped for sightseeing & lunch before we climbed up into Little Switzerland, stopping at Larochette for coffee where we witnessed great views towards the Eifel and Hunsruck Hills. We also had a photo stop at the Beaufort Château then return to the hotel for around 16.45. Today we set out to discover the Moselle River. We Left the hotel at 09.00 and Picked up the B53, which for the most part hugs the River Bank. Along the way we saw a replica of a Viking Long Boat making its way in direction of Bernkastel, but I have no idea where it was heading, it didn’t come into Bernkastel. A great day weather-wise, but I have a stinking cold, but don’t worry about me! 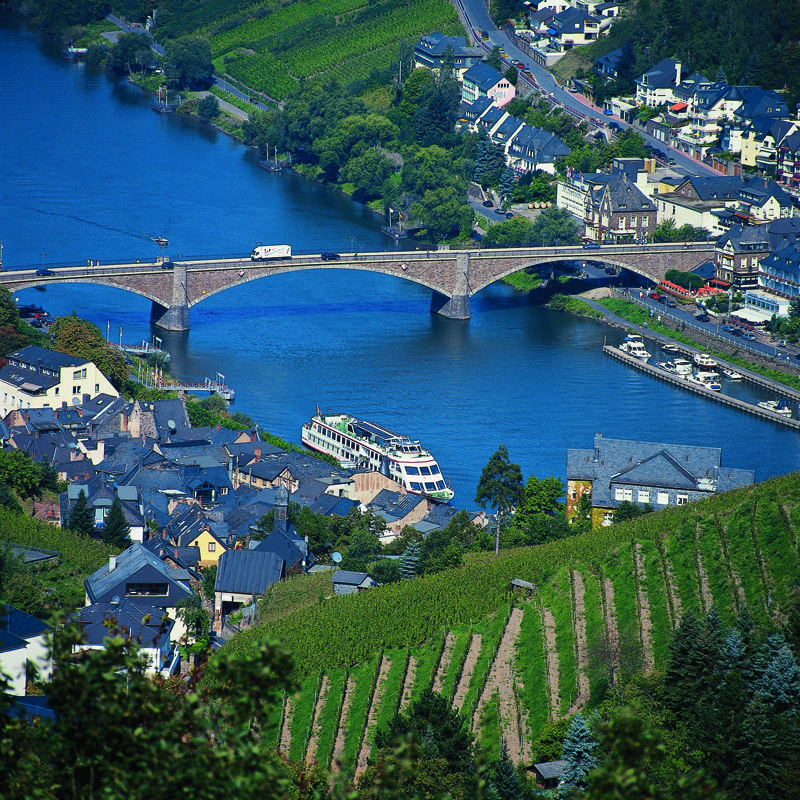 This afternoon we continued to Cochem, always a favorite with our clients. Rain on the way back to the hotel, so we’ve had the best of the day. A free day in Trier for the clients. I went to bed with a hot toddy (not tottie) to try and shake off a terrible cold. Lots of rain on the way back through Germany and the usual on the Belgian Motorways, people bumping into each other! We made it to Calais for our crossing home in good time with stops for refreshments along the way. Please feel free to leave a comment or question for Ronnie about this tour. A good run through after leaving Thurrock and South Mimms. We stopped at Stamford for lunch; all the guests enjoyed the visit to this town. We arrived at the hotel about 15.45. 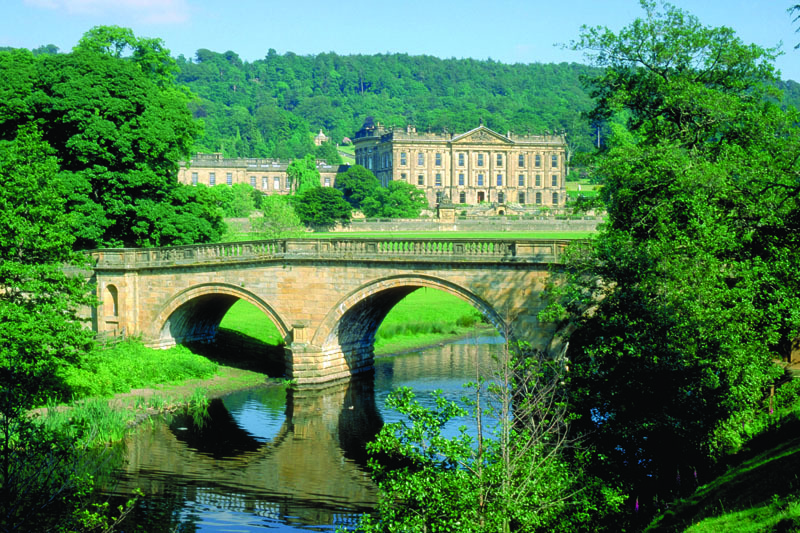 Monday was spent at Chatsworth House. We spent about 5 hours here, again all the guests enjoyed the visit. We visited the town of Bakewell. 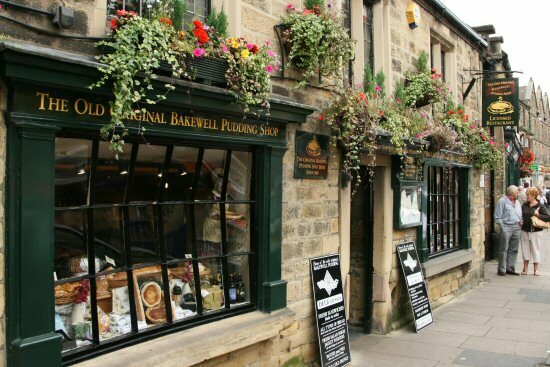 At the Old Original Bakewell Pudding Shop we all had a go at making Bakewell Puddings. Those who participated really enjoyed it. We then went to Buxton for lunch. After a while the weather changed and it poured with rain. After this we went for a scenic drive around the Dales. The weather became very wet. We ended up with a short visit to Eyam, the Plague Village, before returning to the hotel. We went to Matlock Bath and had a enjoyable visit. We then went to the village of Hollington, driving through Dovedale. We ended up at the Carsington Reservoir Visitor Centre before returning back to our hotel. Today we headed home. 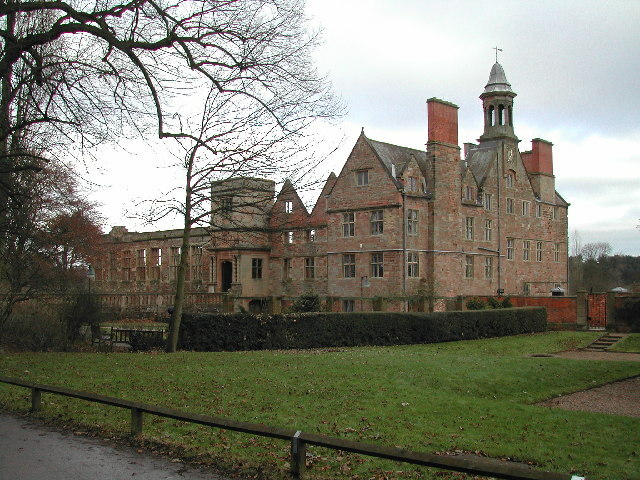 We stopped off on the way for a visited to Rufford Abbey Country Park. An enjoyable tour was had enjoyed by all. Please feel free to leave a comment or question for Robin about this tour. 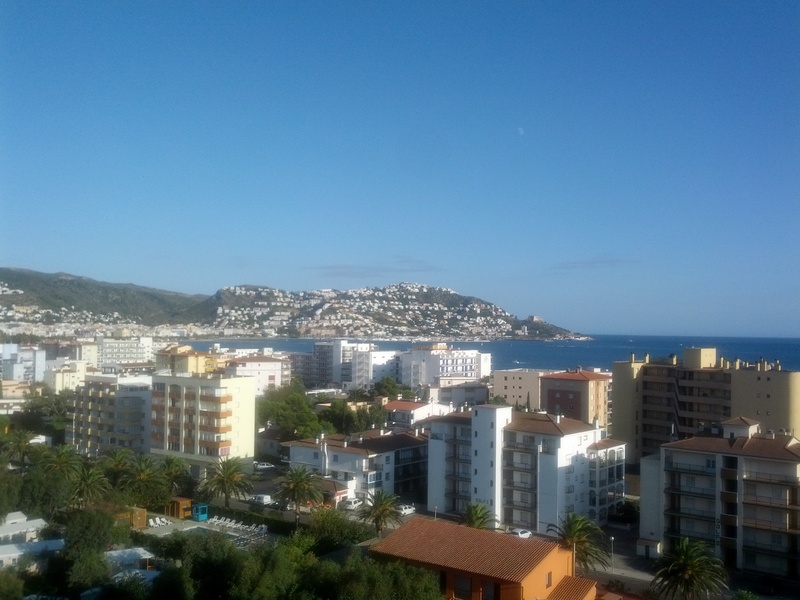 Well Its been a long time since Ive blogged, so here we go on a lovely tour I have just been on to Spain. It all started at Thurrock as per usual and a quick exit got me on my way towards Dover for our Midday crossing over to the continent for the start of our journey towards Spain. Our overnight was in the French city of Dijon, although a late arrival a nice comfortable hotel before we set of again early in the morning. So it was up for breakfast and and away we went at 08.30 am, we travelled further down through France with comfort stops and lunch on route to arrive in Spain around 18.30 pm. Our Hotel was the Goya Park in an excellent location very near to the seafront, and offered us an excellent selection of food and very comfortable rooms. After our first night we were ready for our first excursin, we travelled over the little mountain pass to Port Lliggat and Cadaques, two stunning little resorts on the coast, the views were very impresive and the way of life was just so relaxed. So it was back to the hotel for an included lunch, and free time to explore the bay. 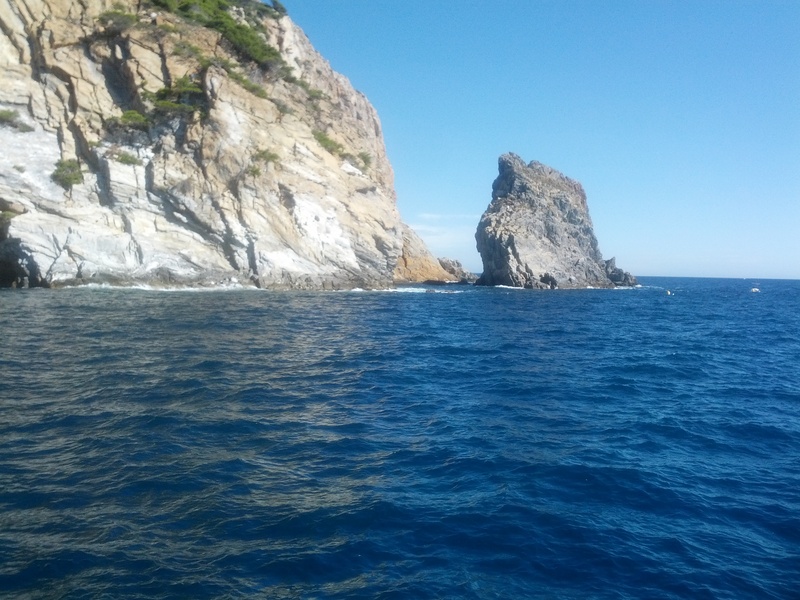 Our next day was our free day, but I organized a lovely boat trip round the bay and coves all the way round to Cadaques, and I must say it was a super trip on the glass bottom boat enjoyed by all clients, we saw the bays from a different angle being out on the water, and the sunshine made it all look so beautiful. 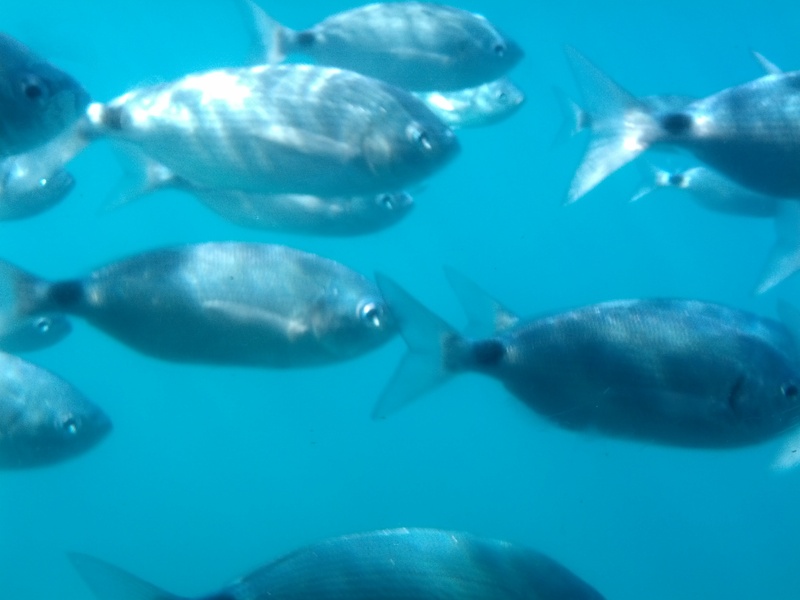 we even saw the fish and partialy entered into a cave, a highly reccomended boat trip lasting two and a half hours. 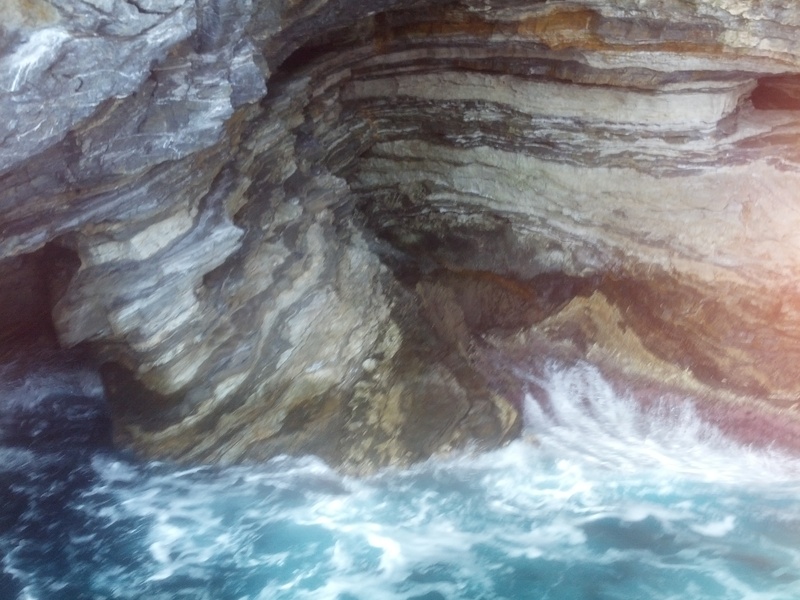 One of the stunning coves. Our next day was a trip to the beautiful city of Barcelona, we were met by our guide at the hotel, Margaret she was very informative and gave my clients a great tour. 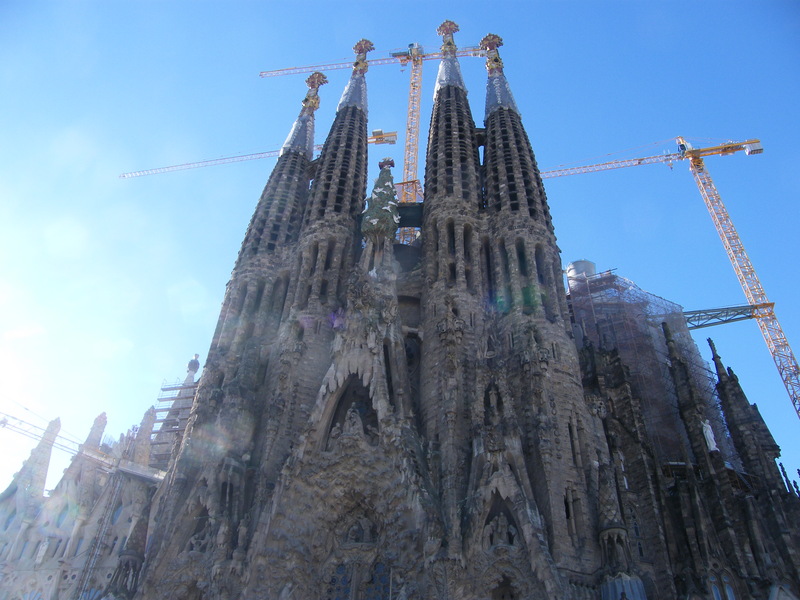 When we arrived in barcelona, our first port of call was the immpresive Sagrada Familia where Margaret walked my clients to the church for photos and an informative tour round this beautiful building. 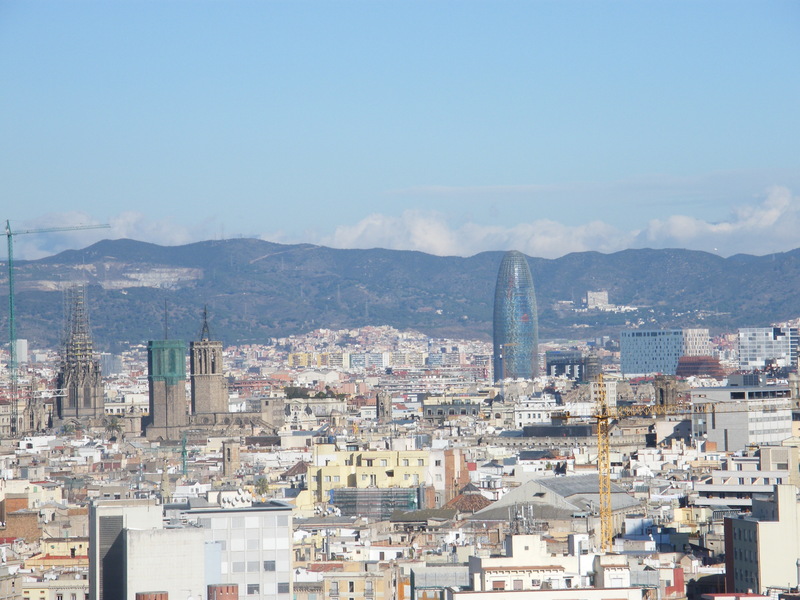 We then commenced with our city tour passing many historical buildings, famous streets, Barcelona football stadium and the olympic park, we then climbed the mountain for the finest views of the marina and the city. After this we dropped back down into the city for free time to explore. Our next excursion was to the lovely town of Figueres, only a half hour drive from the resort but well worth a visit. 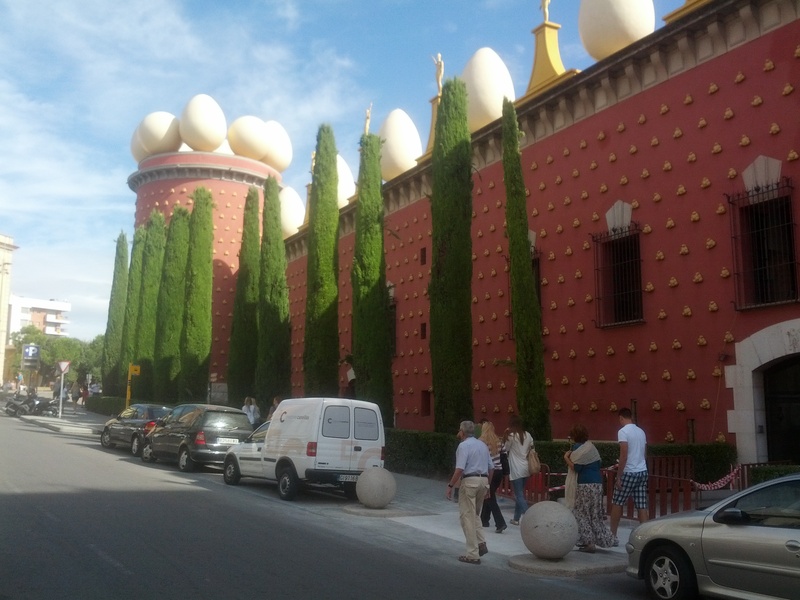 It is the birth place of Salvador Dali and houses the museum designed by himself. A very nice little town to visit. Sadly the next day we had to depart from Roses and retrace our steps back home to thurrock with our overnight stop being at the same hotel in Dijon. I have added a few other pictures of the sights. Stunning views from the boat trip. See all our coach holidays to Spain.